5 Common Mistakes When Hiring A Personal Trainer | JustRunLah! Struggling with the motivation to workout? Need to get stronger? 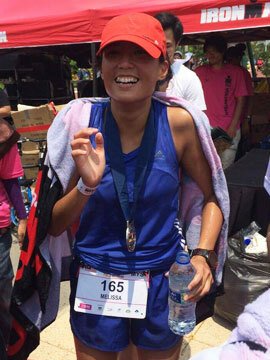 Need to shed a couple of kilos?- Hiring a personal trainer is a great option! You get all the motivation you would need. You are less likely to bail on a workout when someone is there to hold you accountable. 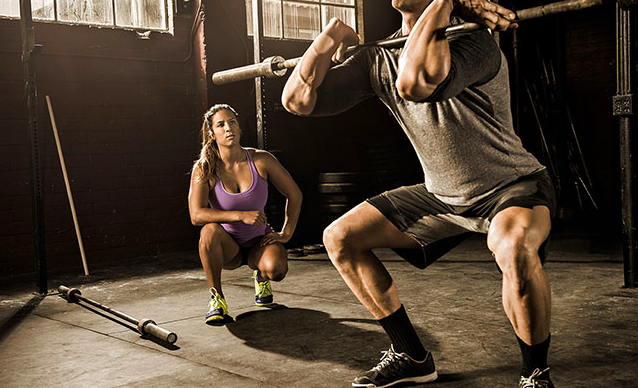 A personal trainer would also give you the extra push – making you stronger, faster, better. 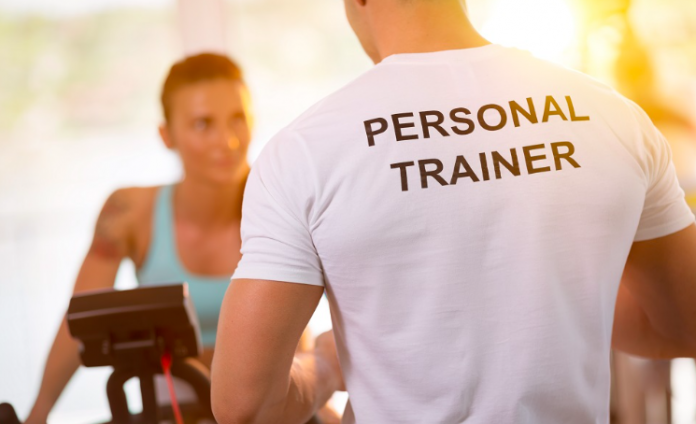 But, before forking out your dough on hiring a personal trainer, you’ve got to make sure you hire one that is good for you – suits you and your training needs. Here are 8 common mistakes people make when hiring a PT! Always ask them about their credentials. You want to be able to be sure you are in good hands, that you are training with someone who really knows his or her stuff. Ask them what courses they’ve taken or whether they’ve gotten any certifications. Also ask them about their experiences! Every personal trainer has their own area of expertise. Some specialise in training the elderly, some are experts in training those with joint pain and some are body builders. Identify your needs and match them with their area of expertise. For instance, if you’re a runner looking to improve your marathon timing, it wouldn’t exactly be smart to hire a body builder would it? Always have a trial session to see whether their personality is compatible with yours. If you don’t like military style motivation, having someone constantly shouting in your face would not be pleasant. A more laid back personal trainer would be a better fit for you. It all depends on what suits you! Have a trial session to help you determine this. If you’re getting along too well with your personal trainer, that could also be a problem. You would spend your time chatting away instead of actually working out. It will interfere with your progress because instead of running an extra mile, you’re too busy gossiping. You need to find a trainer that strikes a balance between being motivating yet being able to push you to your limits at the same time. If you’ve been putting in the effort and training for awhile, but you realise that you’re not making much progress, you need to ask yourself the question whether this trainer is actually right for you. 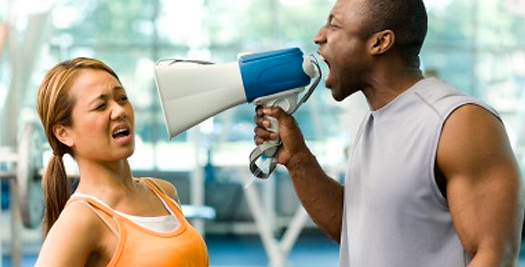 The best trainers listen to what you want, not tell you what you want. They help you achieve what you want. If your goal is to lose weight, that’s what they help you with, not bulking up and putting on more muscle. Constantly make sure there is progress to make your monies worth!